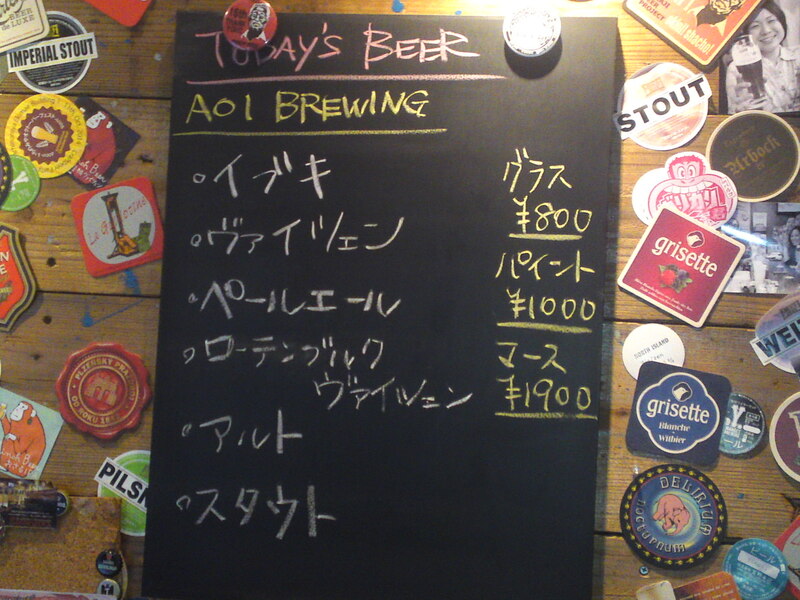 Aoi Brewing is continuing experimenting with craft beers and the newest one take us to Germany! Aroma: discreet and fruity. Citruses, biscuits. Taste: sweetish at first but soon turning to dry and fruity attack. Complex: first a big surge of oranges immediately followed by dry bread and biscuits. Some welcome acidity accompanies it along. Lingers long enough for true tasting before departing on a drier notes with citruses and bread and late surge of persimmon. Overall: A craft beer of Dunkel Weissen type for all seasons. 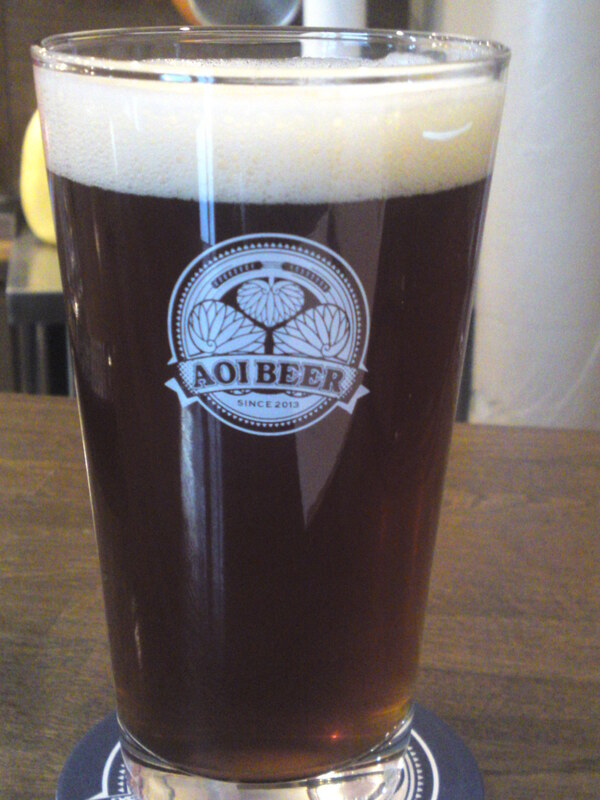 Complex craft beer which will continue to reveal new facets with further sips. Suggested pairings: mixed nuts, cold meats. Previous PostShizuoka Shochu: Hamamatsu-Tenjigura Distillery-Shusseijo ChuNext PostIshida Shrine (石田神社) in Ishida, Suruga Ku, Shizuoka City!